Hearing aids are small, electronic devices designed to receive and amplify sound for people who are hard of hearing. 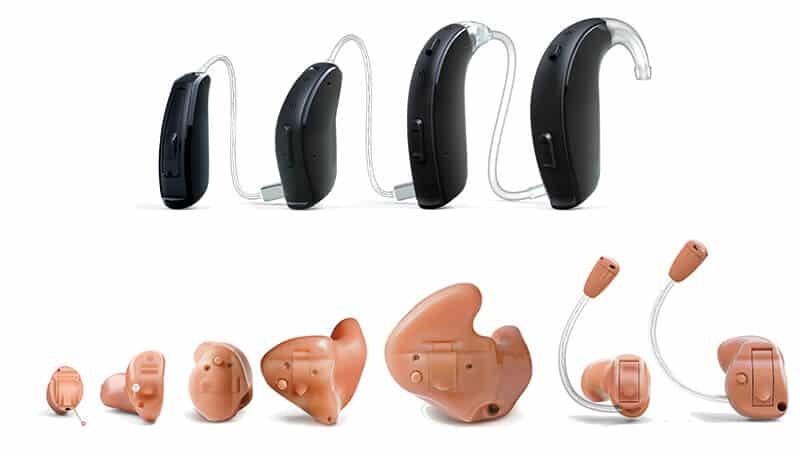 Hearing aids come in a diverse array of styles and models, with different features to meet specific hearing needs. All hearing aids share commonality in specific parts, though they differ in appearance depending on the model. Hearing aids all consist of the following parts: microphone (picks up sound), processor (cleans up sound signal), amplifier (increases the sound), and receiver (sends sound to the inner ear). All hearing aids are charged by batteries, whether they are rechargeable or require replacement. Based in “Canada’s Silicon Valley,” Unitron was founded in 1964 and is a part of the Sonova Group, a global provider of hearing instruments. With distribution in 45 countries worldwide, Unitron is committed to making life better through hearing innovation. 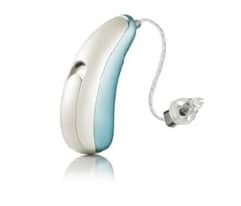 Unitron’s most recent innovation is the North Processing Platform, which provides wearers with natural sound, clear signals, and an improved dynamic range. North allows wearers to focus better in noise, with seven settings for diverse sound environments, four of which enhance speech recognition. 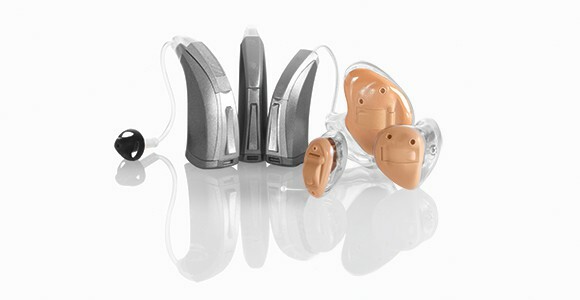 Unitron hearing aids are available in three models: Stride, Moxi, and Max. Unitron offers a trial period with their hearing aids, called Flex, which utilizes TrueFit software to personalize listening experiences. Phonak was founded in Switzerland and is a global manufacturer of hearing aids. They are committed to connecting people to the things they are passionate about through the restoration of their hearing. Phonak is known for the Lyric, a 24/7 hearing aid that may be worn up to four months without removal or change of batteries. The Lyric may be worn in situations that traditional hearings should avoid, such as showers and swimming pools. Additionally, Phonak’s Audeo, Virto and Bolero hearing aids treat a range of degrees of hearing loss, while the CROS II addresses single-sided hearing loss. Founded in Denmark in 1904, Oticon has been committed to finding hearing solutions that put “people first.” Oticon partners with the Eriksholm Research Centre to develop innovative products. Their latest efforts can be seen BrainHearing Technology, a platform that assists the brain in the auditory process. With four main features to improve focus and increase speech recognition, BrainHearing can be found in five families of Oticon hearing aids. The most popular and sophisticated model is the Alta2. ReSound was founded in Denmark in 1943. 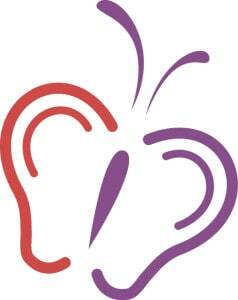 Their mission is to help people rediscover hearing, with their sophisticated technology. 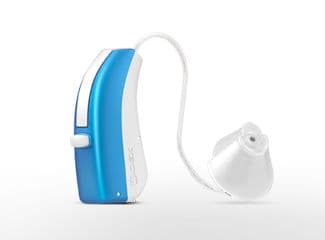 The LiNX2 from ReSound is a breakthrough hearing aid that connects wirelessly to iPhones, opening up a world of accessibility for hearing aid wearers With the LiNX2, wearers are able to stream phone calls, music, and other media directly from their devices to their hearing aids. The phone also allows wearers to fine-tune adjustments to their listening experience. Both the LiNX2 and the ENZO2 (ReSound’s hearing aid for people with severe to profound hearing loss) offer tinnitus treatment. Founded in Denmark in 1956, Widex is renowned for their trademark Widex Sound, which provides wearers with a full spectrum of sounds. In 2012, Widex received the European Inventor Award for their hearing devices. 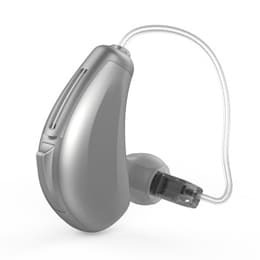 Widex hearing aids come in several different models. The Unique is designed for active lifestyles, with a full spectrum of comfortable, natural sound. 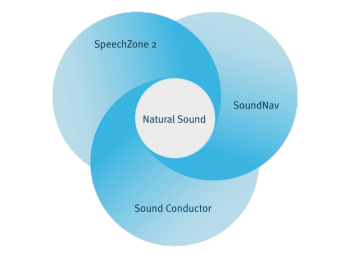 The Dream hearing aid improves speech recognition up to 21% in loud noise and has long battery life. 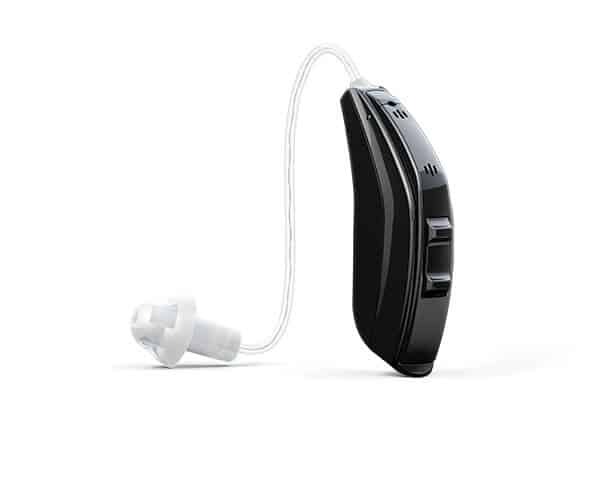 Widex Super hearing aids are designed for people with severe to profound hearing loss. Starkey Hearing Technologies is the only American manufacturer of hearing aids, founded in Eden Prairie, MN in 1967. Starkey was awarded the 2015 Silver Edison Award for their Halo Made for iPhone hearing aid. The Halo utilizes the TruLink app on the iPhone to give wearers an improved listening experience. A geo-tagging feature memorizes wearer preferences in specific locations and makes automatic adjustments accordingly. 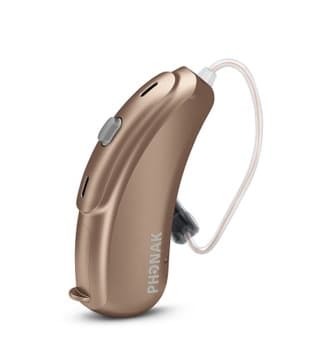 Starkey’s Z Series is a high-powered hearing device with features that improve speech recognition in noise and gives wearers a fuller picture of the sound in their environment. Contact us today to schedule a free hearing test and get started on your journey to better hearing! Areas we serve are Paoli, West Chester, Malvern, Hershey’s Mill, King of Prussia, Wayne, Newton Square, Phoenixville, Exton, Immaculata, Berwyn, Devon, Bridgeport, Villanova, Oaks, Mont Claire, Broomall, Glen Mills, Collegeville, Morristown, Bryn Mawr, Haverford and all surrounding areas in Pennsylvania.